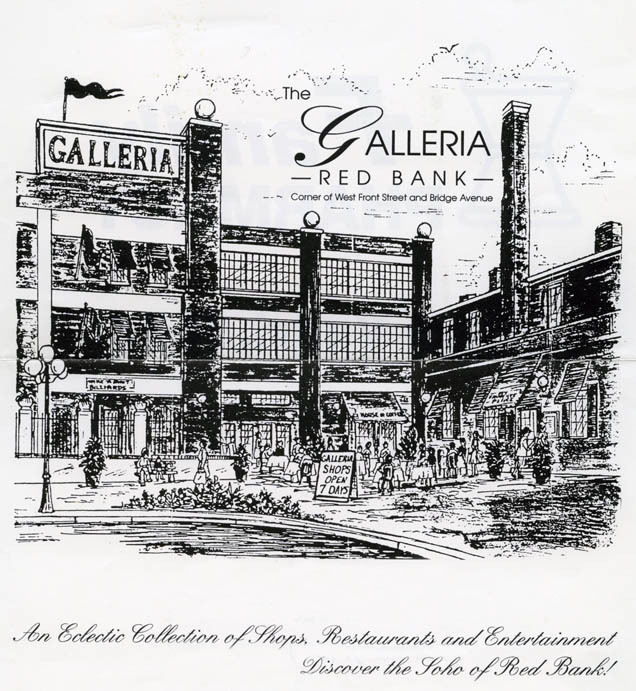 The Galleria Red Bank, a colorful collection of fine boutiques, restaurants and professional offices, all under one roof, in a former turn-of-the-century uniform factory. We invite you to experience and witness its rich culture and history all in an updated sophisticated atmosphere. The Galleria is a must- see on your list of stops in Monmouth County.